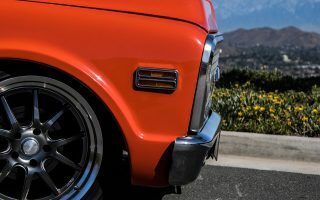 This year while on the Hot Rod Power Tour, we added another stop on our way – Painless Performance Products. If you’re unfamiliar with Painless Performance, they are in the business of wiring. 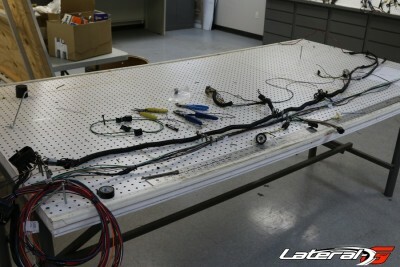 Not only does Painless make some amazing wiring harnesses, they make a ton of other cool things to make wiring your vehicle a painless experience. From actual wiring, to relays, switches, and everything in-between. 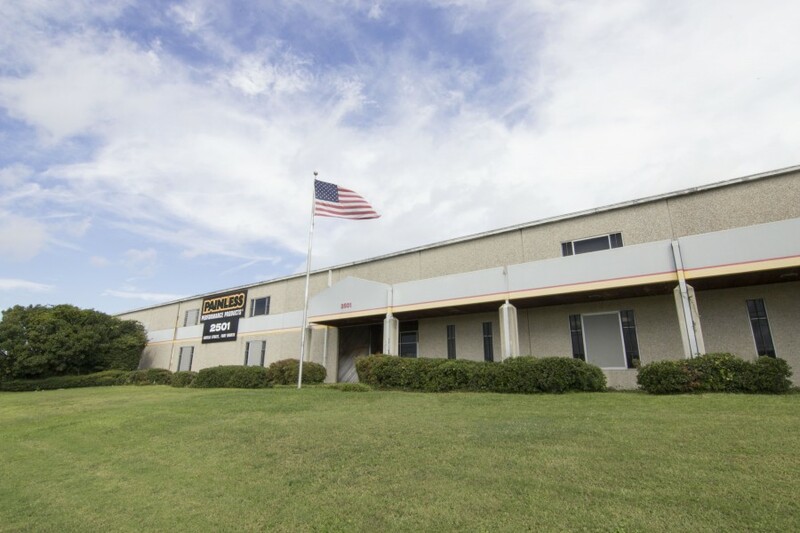 Located in Fort Worth, Texas, they opened up their doors to us to show us inside their factory where everything is made right here in the USA for over 26 years. Their product line covers automotive electrical systems, fuel injection management systems, electrical components, and diesel performance products. 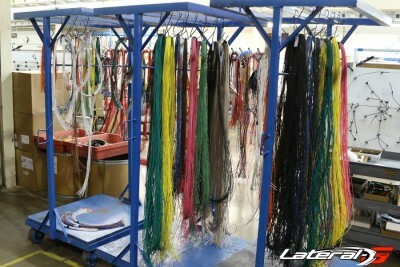 The process for their wiring first starts in the Research and Development process. 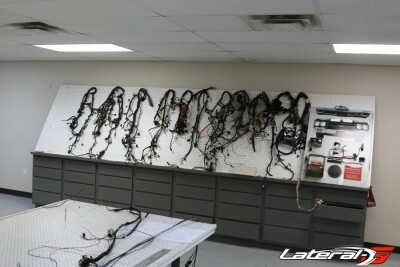 If they are reproducing an original harness, they get in a factory harness to use as a starting point. 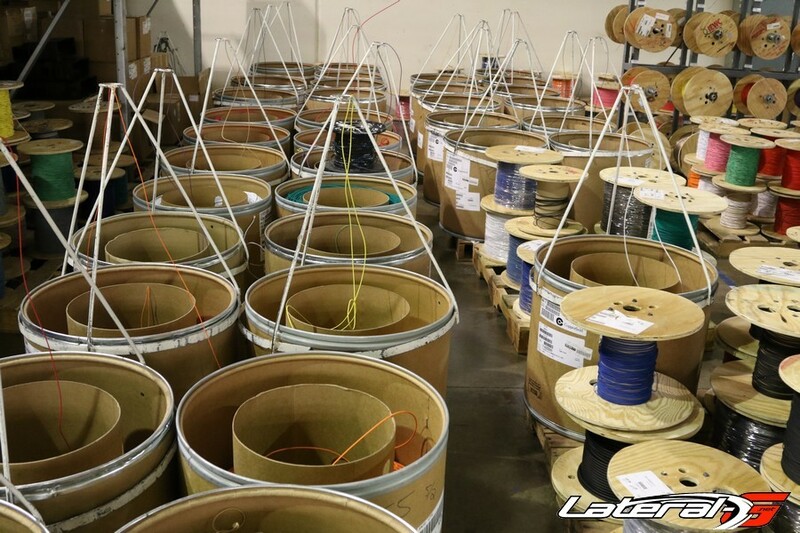 Here they lay it out and dissect it, looking at every wire in detail – what it does, where it goes, the load on it, color, and can it be improved. From here they look at how they can improve the harness. This might include extra circuits for common upgrades such as power windows or air-conditioning. Miles and miles of wiring. 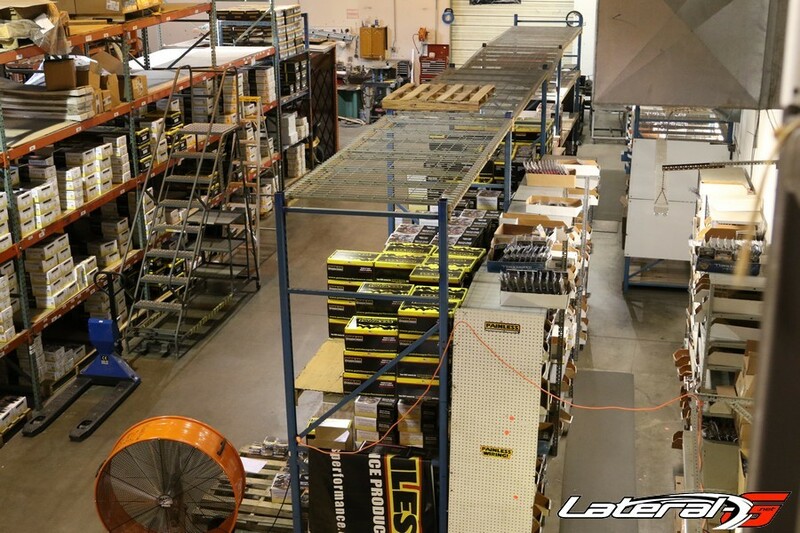 Once a design has been finalized, the plans are sent out into the factory where they begin the manufacturing process. 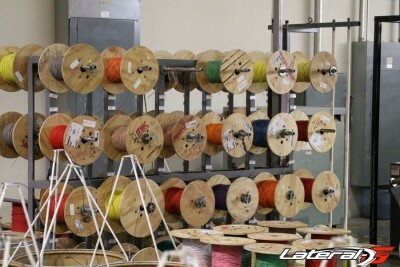 This starts by pulling all the wire needed for the particular harness they are building. Each wire is labeled with what it does – the yellow wire is printed with radio right on it so you know exactly what it does. 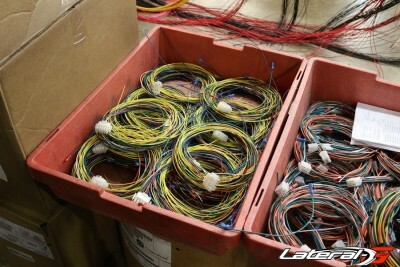 Once all the wires are collected and printed, they are then assembled onto a large board with every connector labeled and laid out. 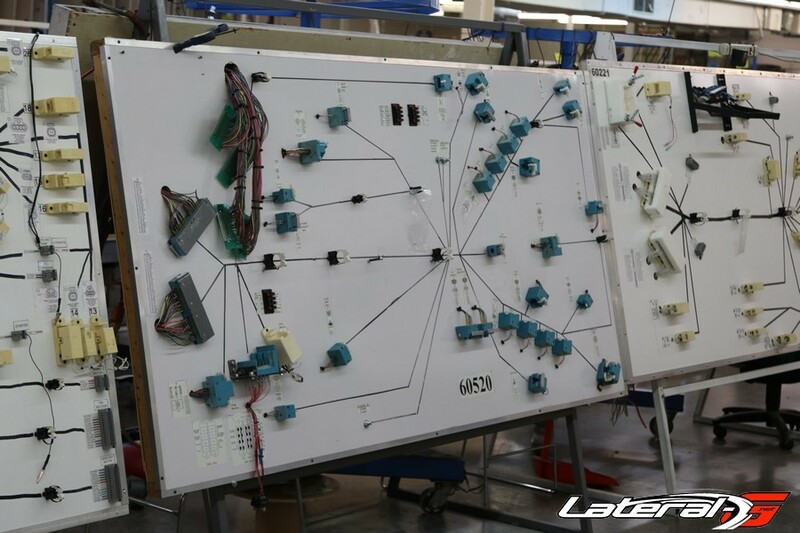 Boards where each circuit is laid by hand and fully tested. As you can imagine, this is a complicated process and could lead to a lot of errors. Painless Performance has that figured out. Built into these board is a complete set of connectors, so every single circuit and wire is fully tested before it leaves the board and heads off to packaging and out the door.